From the creators of revolutionary Artis, comes a line of affordable modern makeup brushes. 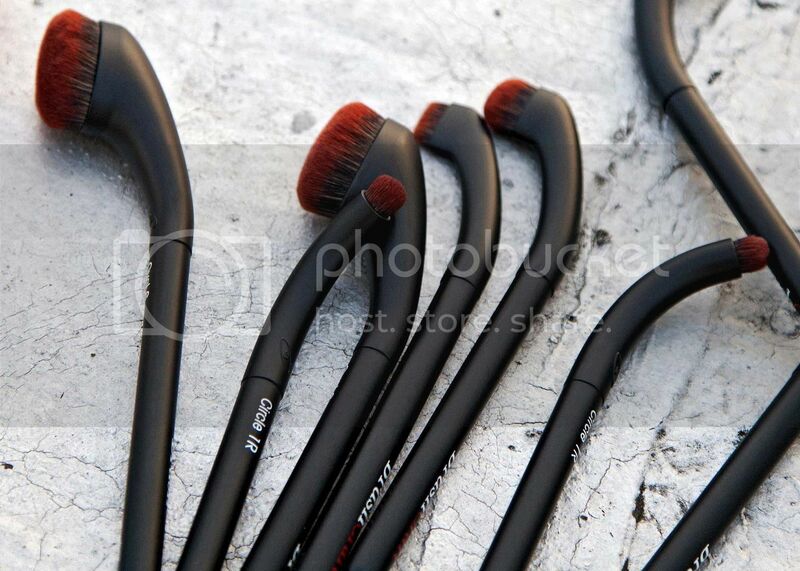 For those who are looking for a minimalistic route to achieve easy, effective and gorgeous makeup application, BrushCraft delivers superior cosmetic performance. These brushes combine ergonomics with design, function and performance. With a twist on the traditional makeup brush to make it more maneuverable and easy-to-use, these game-changing, accessible makeup brushes offer a fast, flawless and efficient finish. By turning the fibers at a right angle, using trademarked, man-made and engineered NuFibre, and including many more fibers in each bundle than in conventional animal hair brushes, BrushCraft improves performance and provides better makeup results every time you use these brushes. These are honestly game-changing makeup brushes. I was so excited to receive two of them to review. The BrushCraft Circle 1R brush contains a fiber bundle that is a cylinder shape, but with a rounded domed top at the fiber tips. The shape and size make it great for applying eyeshadow and blending, spot concealing, focused contouring, sculpting the crease, and even lip color. 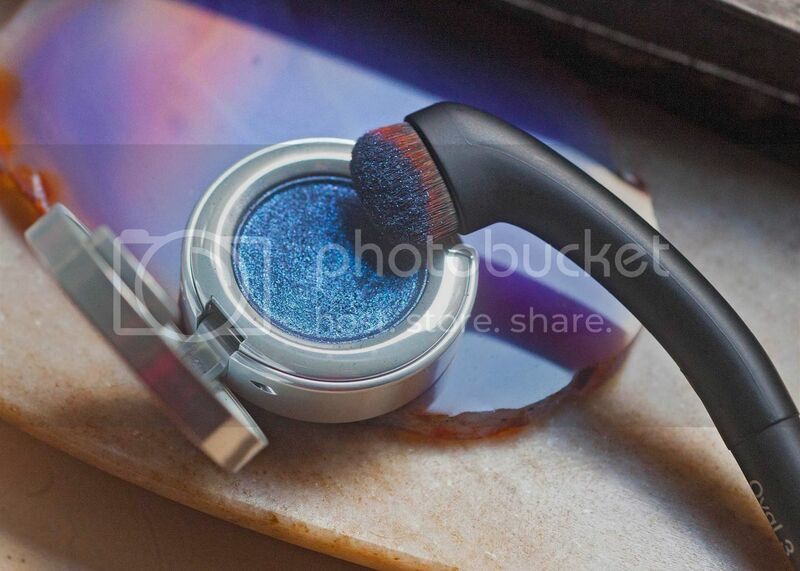 The BrushCraft Oval 3 brush is the perfect size and shape for applying eyeshadow products to the lid area. You can do an all-over application of color, or use it to emphasize the outside corners of the lid or along the upper and lower lash lines. 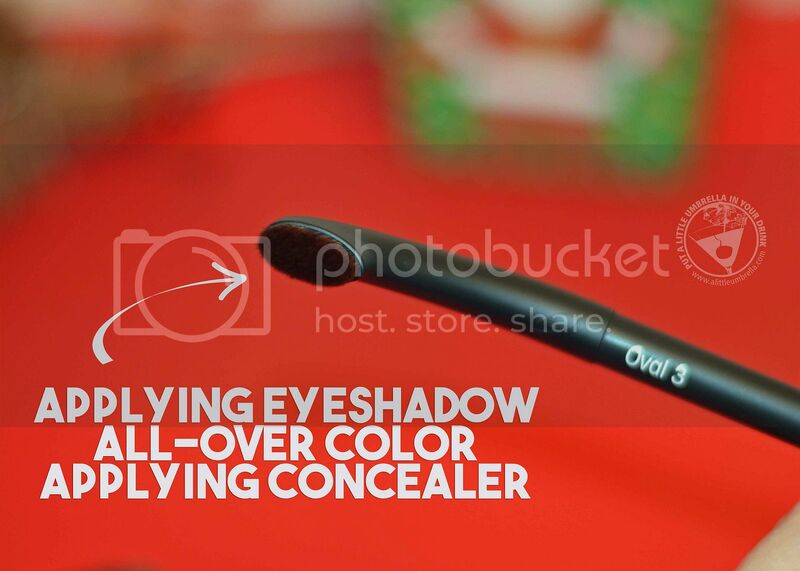 It is also good for applying concealer to areas under the eyes. BrushCraft was designed on the belief that with a minimum number of great brushes, you can maximize your makeup application. These new no-nonsense tools provide a streamlined, minimalistic and fun application while still allowing you to achieve high-quality results like Artis. The application is one thing that makes BrushCraft so amazing. This is due to the NuFibre fiber structure and tapered ends help apply product more consistently than animal hair. BrushCraft brushes on average have 3-10 times as many individual fibers as conventional brushes. You also get superior blending because every single NuFibre filament has a tapered tip that ends in a microscopically fine structure which is only a few microns in diameter. This ultra-fine tip blends on a microscopic level, creating patterns so small they are imperceptible with the naked eye and enhancing the makeup look. There is even less waste. The uniform surface area of a BrushCraft brush helps pickup and lay down product, without holding on to it. This means that less product gets tapped along the fiber's length instead of holding it between the fiber tips. They not only look modern, they also feel fantastic. They are so soft! BrushCraft brushes all have NuFibre that end in a micro soft tip that is so small it is measured in microns and can't be seen with the naked eye. 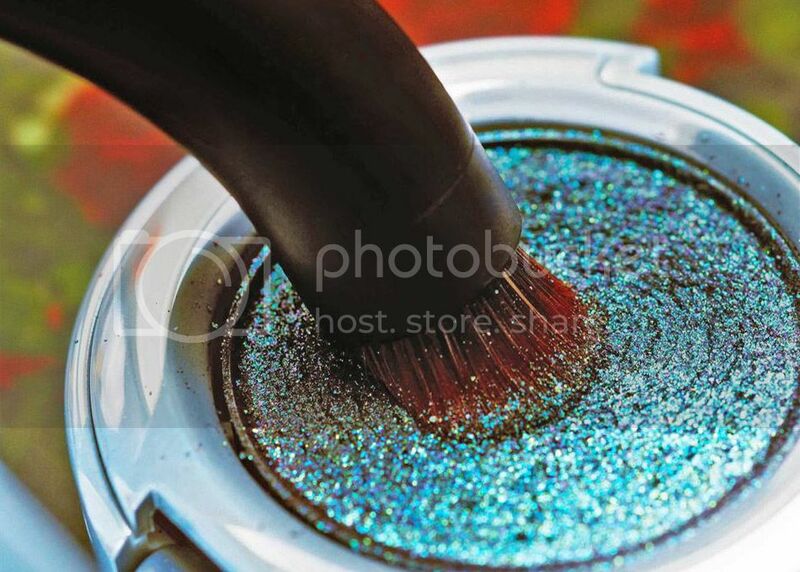 These tips provide a more gentle feel than other brushes, so they don’t irritate the skin during application. BrushCraft makeup brushes are easy to hold and perform like a dream. I definitely want to try the other two styles so I can complete my set. 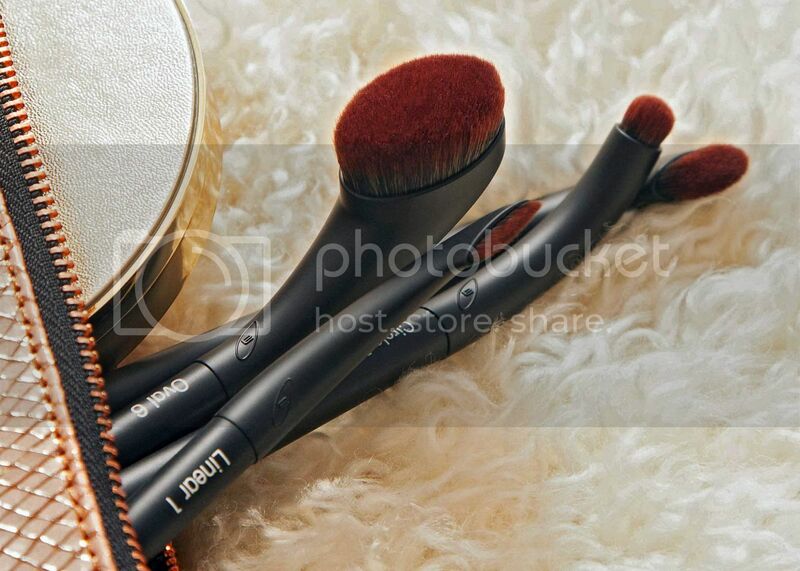 Any makeup guru on your list would love a set of BrushCraft modern makeup brushes! 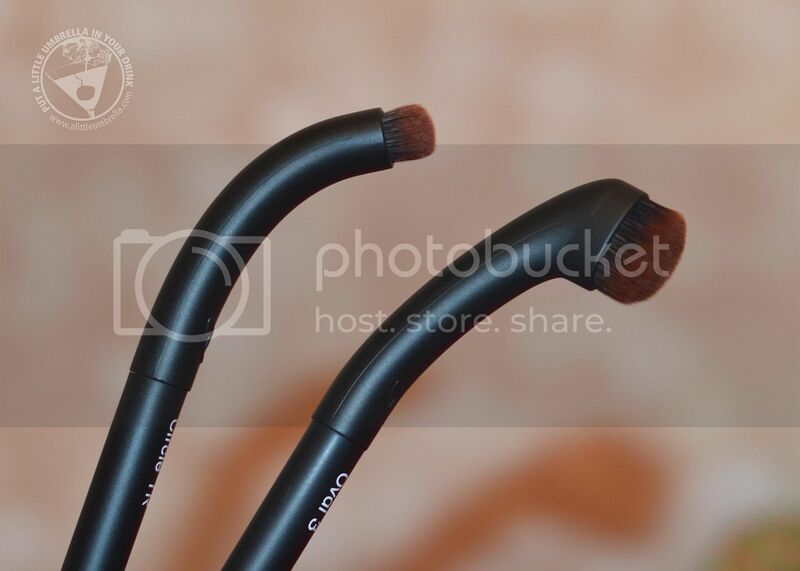 Connect :: Visit brushcraft.com to check out their line of modern makeup brushes for those who consider makeup as art. 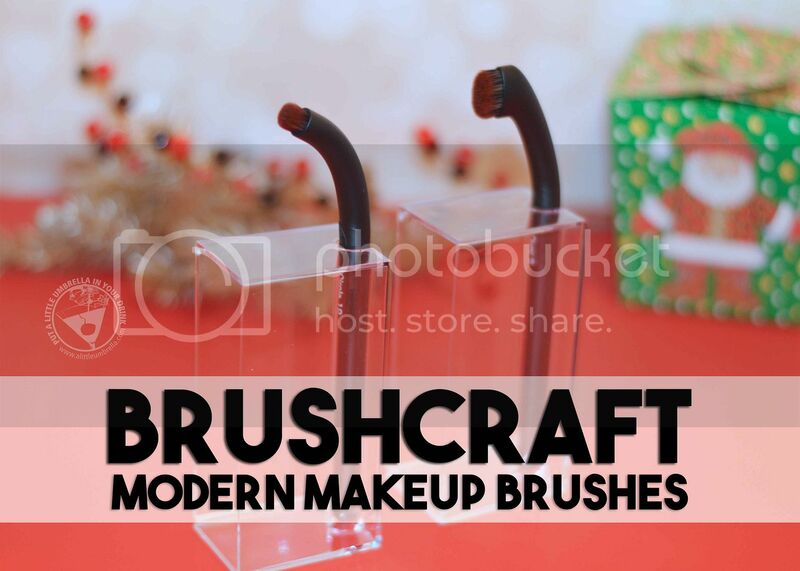 You can also find BrushCraft on Facebook, Twitter, and Instagram. 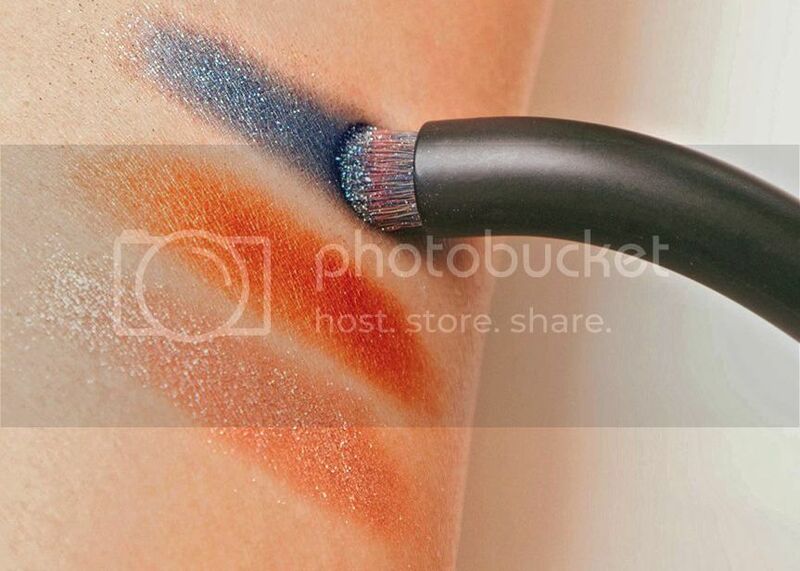 Buy It :: You can purchase BrushCraft makeup brushes via HSN. 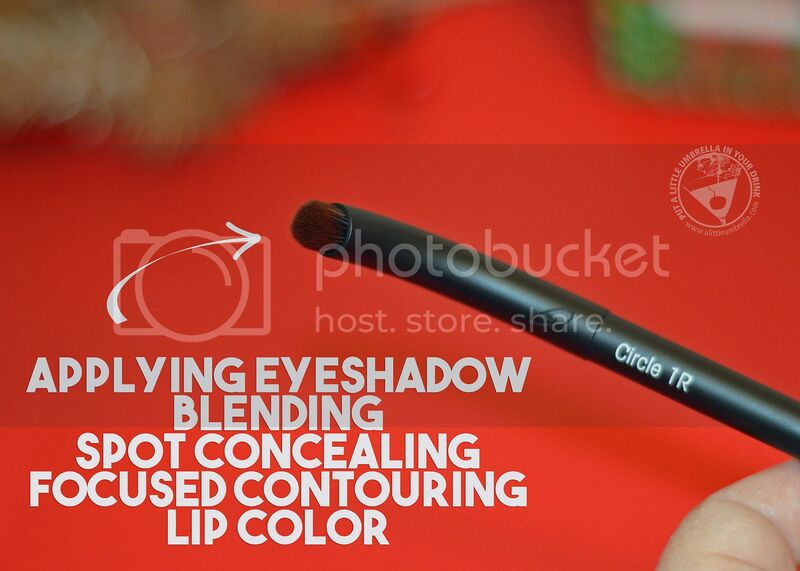 The BrushCraft Circle 1R Brush and the BrushCraft Oval 3 Brush are $18.50 each.